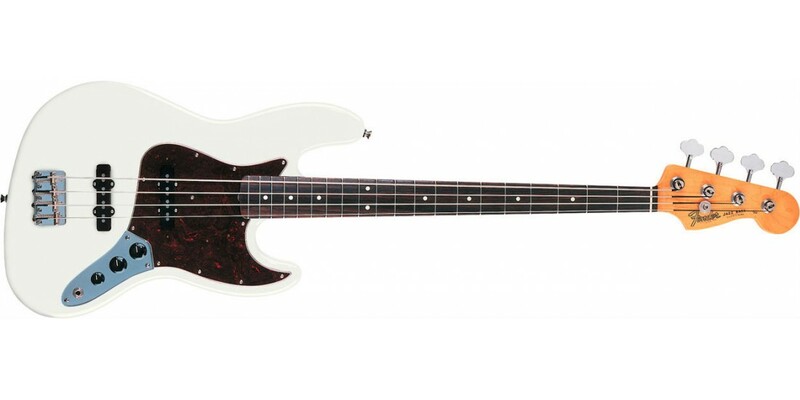 First introduced in 1960, the Jazz Bass has withstood the test of time to become one of the most played and recorded instruments in musical history. 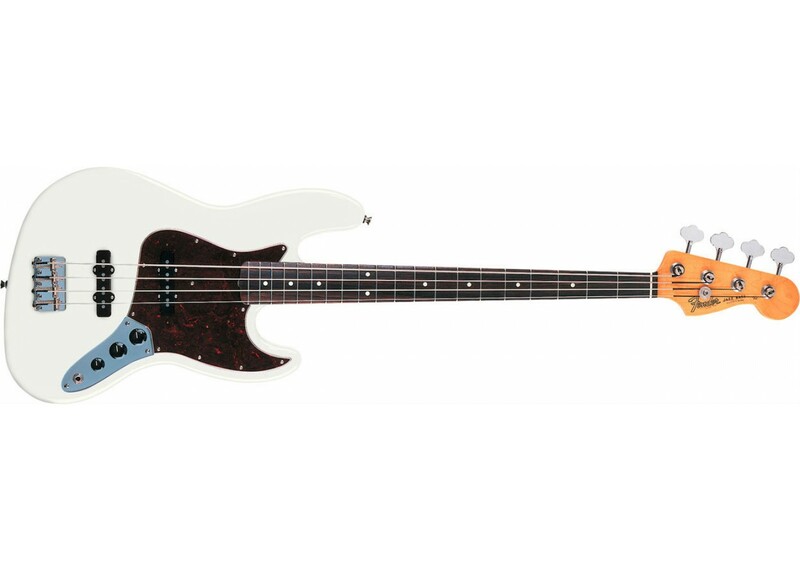 The 60s Jazz bass is an affordable offering, in the tradition of Fender® Classic Series instruments and features a collection of timeless design elements - off-set waist body, ultra-slim, fast-action neck and full-range Bi-Pole pickups. Many of the period-correct details that made the original Jazz basses so cool are spot-on replicated in this classic vintage-vibe beauty - especially the original offset waist, ultra-slim neck, and pair of vintage-style Alnico magnet Jazz Bass single-coil pickups. Whether it s early 60s Motown, British invasion and American garage, or later 60s heavy rock and soul, this bass embodies a fantastic era in music.